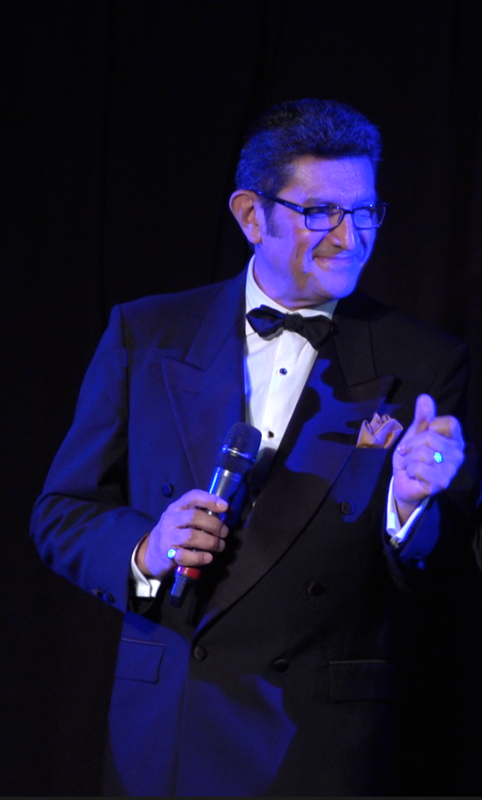 Entertaining crooner for weddings and corporate events. High quality entertainment either acting alone on stage or accompanied by dancers and a band. Alvaro is a seasoned actor of television, theater and film. 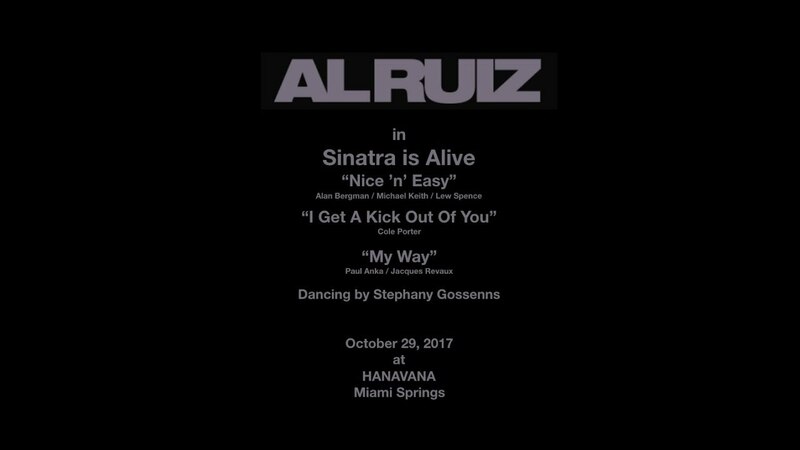 Alvaro is also an experienced singer/crooner; and has extensive experience performing in front of live audiences. Began his career over 50 years ago in his native country, where he acted in some of the highest rated television shows. 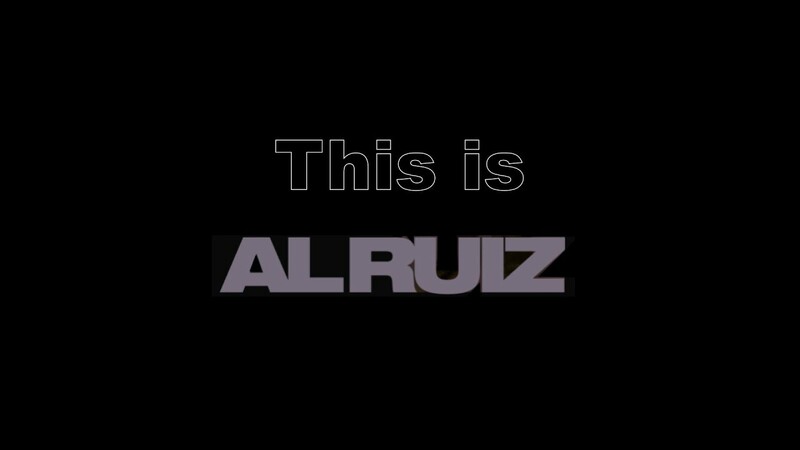 Along with his acting career, Alvaro is an accomplished creative television producer and script writer. He has recently appeared in the NBC/Telemundo soaps, "Mas Sabe El Diablo", "El Rostro de Analía", "Dame Chocolate" and in the MEGA TV super production, "Gabriel Amor Inmortal", now on DVD. Alvaro is a cast member of "El Vacilón Sketch Comedy Show", aired on national USA TV on SBS/Mega TV. Dressing room, spot lights, colorful lighting, sound set. Come Fly With Me, My Way, New York, New York, Night & Day, I Could Write A Book, I've Grown Accustomed To Her Face, Nice 'n' Easy, I Get a Kick Out Of You, The Lady Is A Tramp, Fly Me To The Moon, I've Got You Under My Skin, I've Got The World On A String, The Way You Look Tonight, For One In My Life, I Left My Heart In San Francisco, You Make Me Feel So Young, On The Street Where You Live, What Kind Of Fool Am I, Ain't that a Kick In The Head, Strangers In The Night, Call Me Irresponsible, The Girl From Ipanema, Angel Eyes, I Can't Take My Eyes Off Of You. American Song Book, golden time, its exponents and interpreters.